The Chancel Choir meets for rehearsal each Sunday morning at 10 a.m. in the Sanctuary. 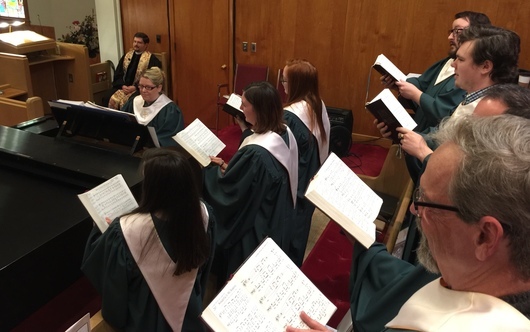 We are blessed to have the leadership of our Minister of Music, Dr. Kate Stubbs and choral scholars from Southeastern Oklahoma State University and volunteers from the congregation. Please see Dr. Stubbs if you'd like to join the choir. We'd love to have you! 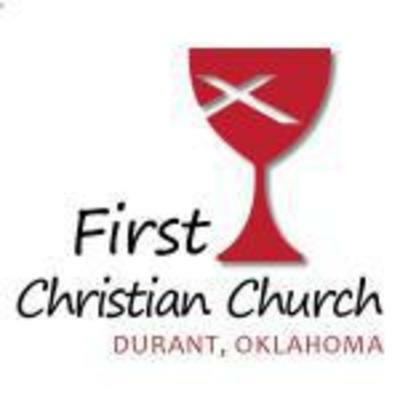 Contents © 2019 First Christian Church (Disciples of Christ) • Site Provided By: Day One Web, Inc.